Only Angels Have Wings – likely coming to Criterion. Hou Hsiao Hsien on Criterion Current. Posted on October 31, 2015, in Criterions, Film, Podcast. Bookmark the permalink. 7 Comments. Epic movie and epic podcast! 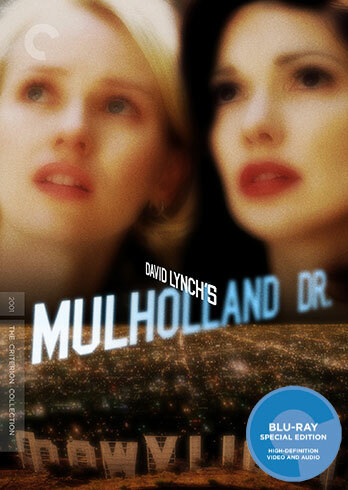 I envision this getting more replay value than any other Criterion. Thanks! We are thrilled with the response so far! Great discussion, Aaron and Mark. Really enjoyed your analysis even though I have never seen this film. Also, I really liked your reminiscing about your days in Hollywood, Aaron.